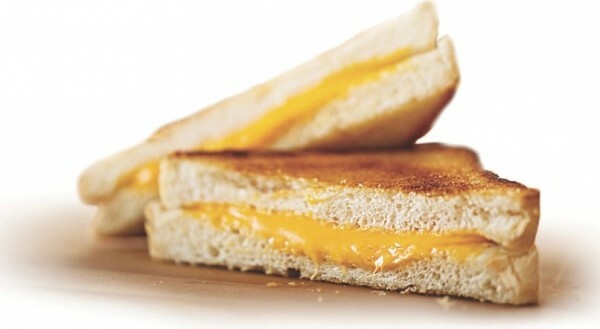 A new location of Melty Way, Rob Hale’s gourmet grilled-cheese sandwich emporium, has opened in American Fork, at 821 W. State Road, joining the original Midvale store (1036 Fort Union Blvd.) as the place for gooey grilled cheese. A third Melty Way location will soon open in Sugar House, on McClelland Street, with a fourth to open in the third quarter of 2013 in Orem. Visit MeltyWay.com for more information. Beginning on Sunday, April 28, Executive Chef Franck Peissel and sous chef Robert Perkins will offer a new culinary venture for Franck’s restaurant (6263 S. Holladay Blvd., FrancksFood.com): Sunday brunch. The brunch will be offered on one select Sunday each month, with this as the inaugural brunch voyage. Sample menu items include pancake creme brulee, brioche French toast, Waygu steak & eggs, eggs Benedict and more. For reservations and information, phone 801-274-6264. The Produce Excellence in Foodservice Award recognizes chefs and food professionals from around the country who strive to highlight fresh fruits and vegetables in their menus every day. Well, Sandy-based Cafe Zupas Executive Chef Ethan Kawasaki was one of six nationwide winners of the 2013 Produce Excellence in Foodservice Award. “It’s important to use fresh vegetables and produce, especially in this day and age of heavily processed foods,” Kawasaki says. Prior to joining Cafe Zupas, Kawasaki worked at the Sundance Tree Room, Pizzeria 712 and Communal Restaurant. Congrats, chef! Visit CafeZupas.com for more information.